Explore CAB and stay connected: See the memorable volunteer experiences & share with us your volunteer pics/cab stories! Be featured in CAB history! Don’t worry about length, a few lines can say a lot. A photo (Instagram anyone?) can show even more! 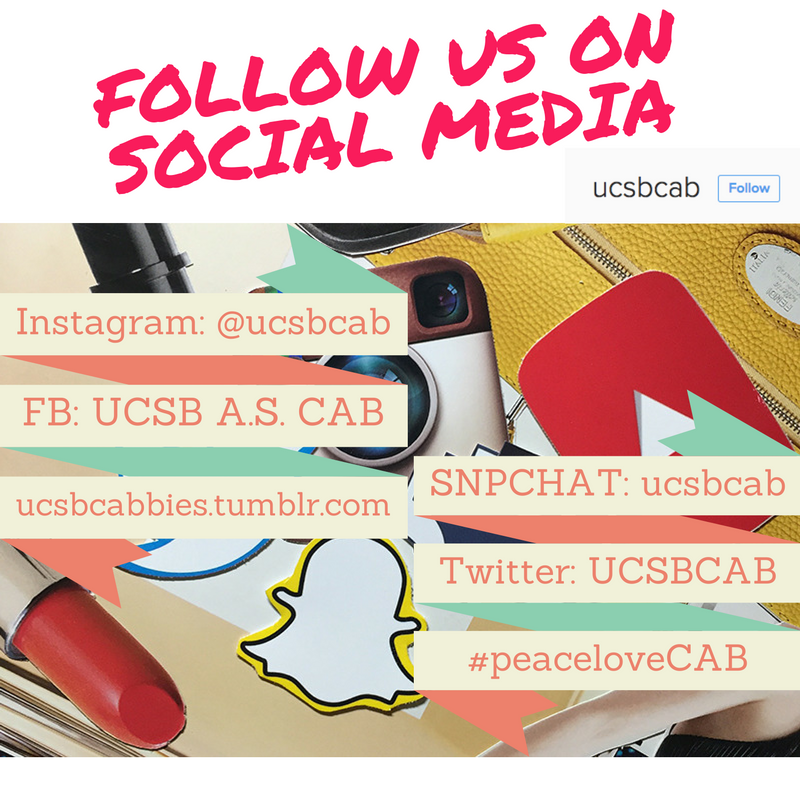 Send your post to cab.ucsb.secretary@gmail.com and we will do it for you! Writers can be safely anonymous.